Sponsored by Latham & Watkins and CCM Consultancy. Pitch Days are open for members, sponsors and their guests.  Non-members can attend once without becoming a member to understand how the forum works. 4 entrepreneurs that have been selected through the structured investment process present their companies and their investment opportunity. Sponsored by CCM Consultancy. Companies selected to pitch undergo a full day of perfect pitch training. A member only event. The top 10 deals are selected and reviewed. Only 4-6 companies are chosen to pitch at the following month's roadshow. 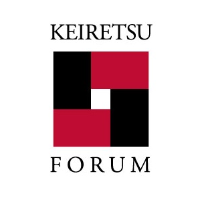 Keiretsu Forum is the largest, most active angel network in the world. With 52 chapters in 27 countries, over 3 continents, the Keiretsu Forum is proud to have over 2,800+ members worldwide. Post-summer, Keiretsu Forum Dubai relaunches with it's Pitch Day featuring 4 companies who have been chosen through a strict application process by its current members. These companies are late seed, series A & B funding levels with minimum ticket sizes of $25,000 USD. The largest investment by a single private investor is currently $2.2M USD. Syndication and cross-border (A.K.A. multi-chapter) investment is often seen amongst the members of the global forum. This is an event for INVESTORS ONLY. Entrepreneurs are only able to attend if they have been selected to present and/or have been personally invited. If you are an entrepreneur who would like to be considered please apply through k4dubai.hatcher.com Guests must be invited by a member and/or confirmed by the event organizer. Guests are able to attend the forums up to 2 times per year before requiring access through their own membership.